The white heat of hype is on white lightning these days. 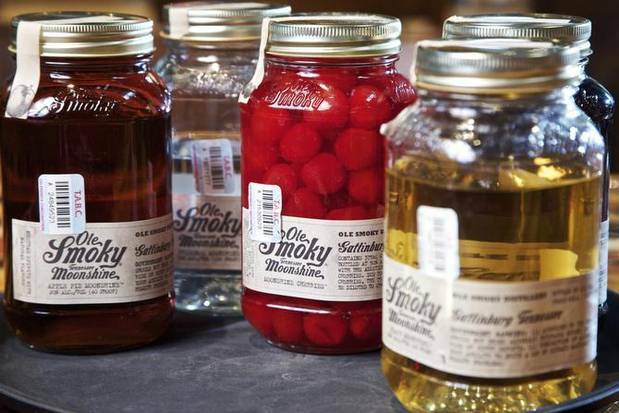 Moonshine — of the legal sort, unaged corn whiskey, averaging 80 proof — has snagged the attention of early adopters, that shifting parade of drinkers who used to swoon for Kazakhstani vodka or painted-label beers. It even has a local full-service provider, Mash’d in Frisco.